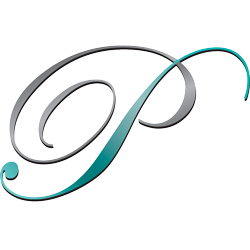 "Preferred Events is a creative and driven force in the Event Management industry. Their dedication to their clients is unmatched. Mia is very professional and excited to explore new ideas and options for all her clients' programs. I highly recommend them to all of my clients. I've had no complaints from anyone. Preferred Events is a top choice for me and my colleagues."